Prompt service. Never had a rude driver. Used over 10 times for towing work trucks and trailers. fair priced. Dispatch is polite and has good communication with drivers. 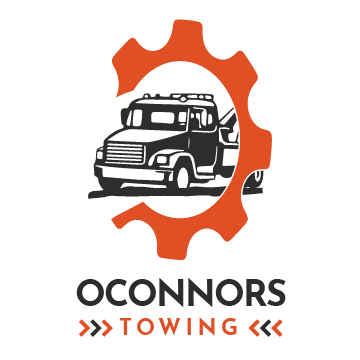 Oconnors was enormously helpful, and friendly on top of it, while towing our car in the torrential rains and floods last evening. They wasn’t even scheduled to work yesterday. Oconnors Towing can be proud of a job well done! © Copyright Oconnors Towing 2018. All Rights Reserved.